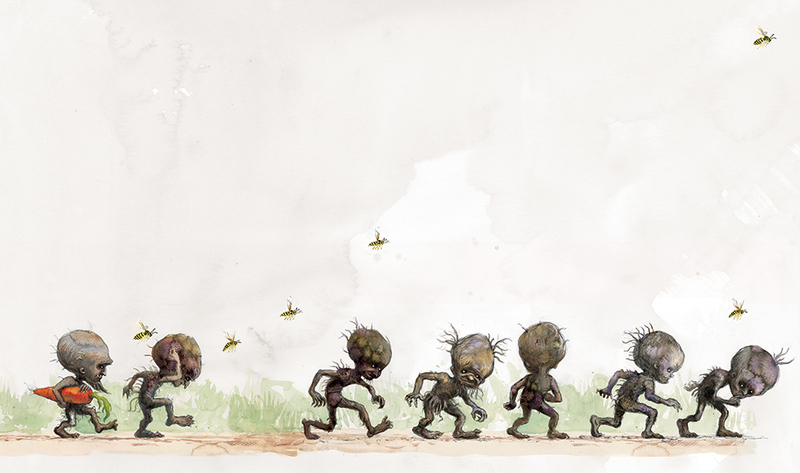 Check out a new illustration by Jim Kay from the Chamber of Secrets illustrated edition — it’s the Weasley gnomes! New ‘Fantastic Beasts and Where to Find Them’ trailer released today! Update: Here’s over 100 screenshots from the trailer! 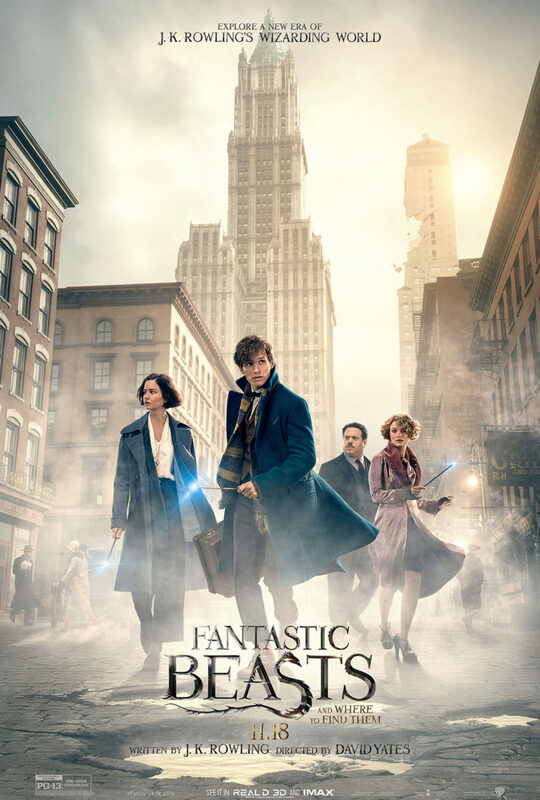 Watch the ‘Fantastic Beasts and Where to Find Them’ trailer! It’s not Book 8, but it’s the next best thing! 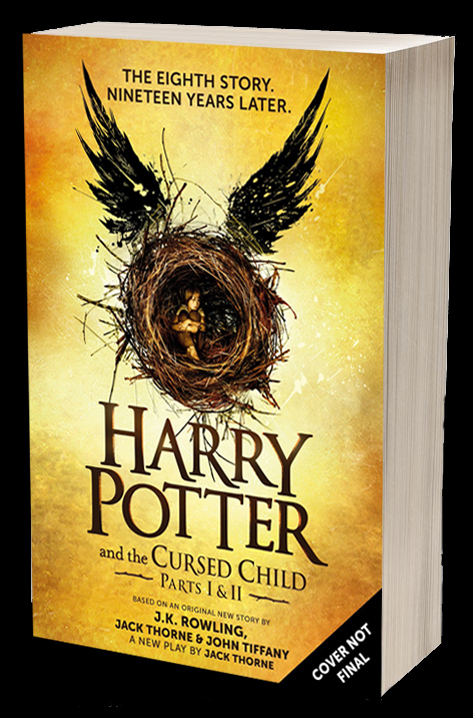 Harry Potter author J.K. Rowling, Pottermore and publisher Bloomsbury have announced plans to publish a companion script book for Harry Potter and the Cursed Child, the upcoming two-part West End play. The “eighth Harry Potter story” will be published on July 31 of this year, and picks up from where Deathly Hallows (published in 2007) left off, nineteen years after Harry’s defeat of Voldemort. So what’s a script book? The published book will be, “[the] version of the play script at the time of the play’s preview performances”. Ultimately, a “Special Rehearsal Edition of the script book will later be replaced by a Definitive Collector’s Edition”. 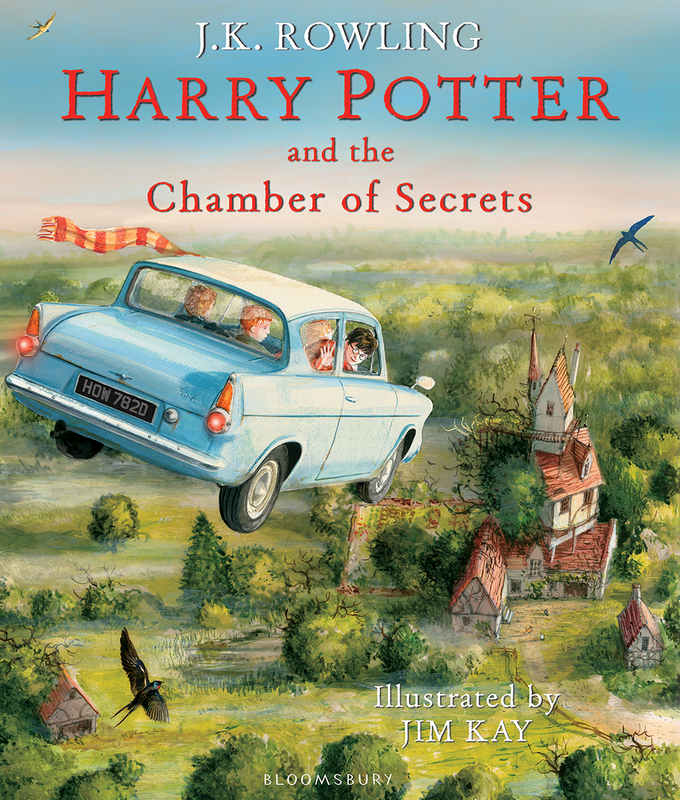 The Harry Potter and the Chamber of Secrets illustrated edition (with art by Jim Kay) will be released in October 2016. Presumably, this means we’ll see the Prisoner of Azkaban illustrated edition in 2017. A new edition of Fantastic Beasts and Where to Find Them (with new information by J.K. Rowling) will be released in 2017, to tie-in with the November 2016 cinema release. Full-colour illustrated editions of Fantastic Beasts, The Tales of Beedle the Bard, and Quidditch Through the Ages will be published in 2017, 2018, and 2019, respectively. To mark the 20th anniversary of Philosopher’s Stone, four special editions (one for each house) of the novel will be published in 2017.